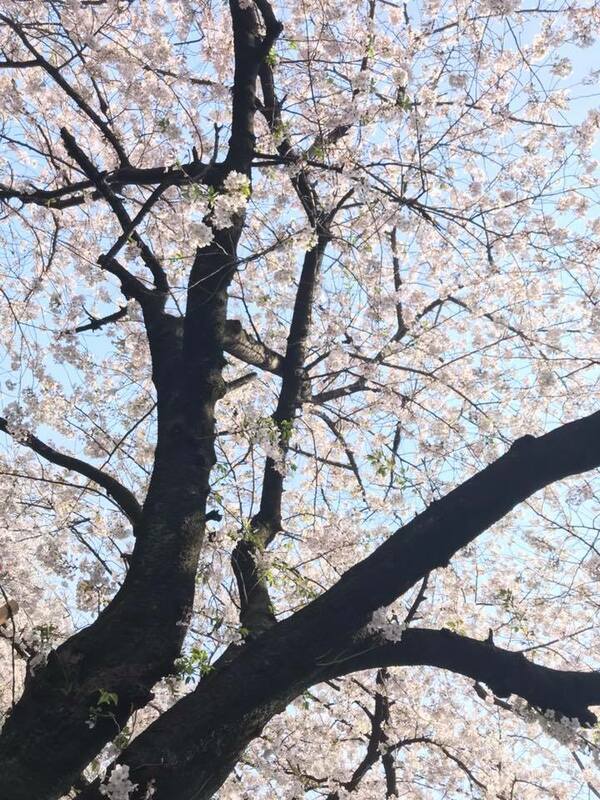 Sakura, cherry flower, is a national flower of Japan. In Japanese culture Sakura represent hello and good-bye because the year ends in March and starts in April. Sakura blossoming season is cerebration of new starts. 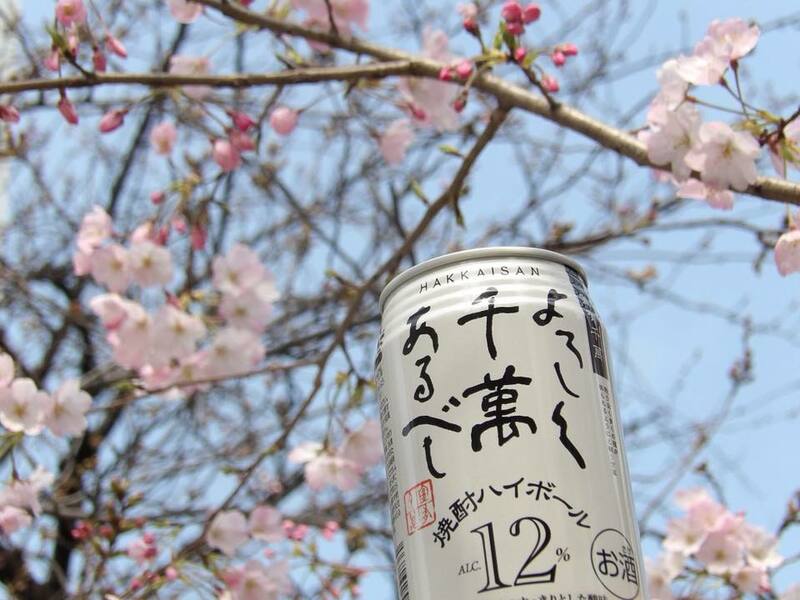 Also, its the time for HANAMI, to watch the flower, which people gather around the sakura trees to enjoy spring. 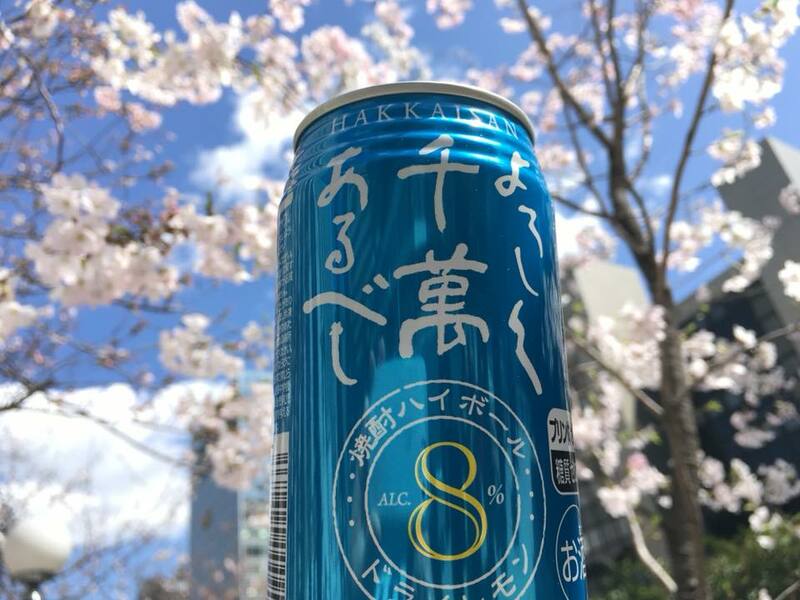 Fresh air and delicious Hakkaisan drinks are wonderful match in this nice spring days. Kanpai! 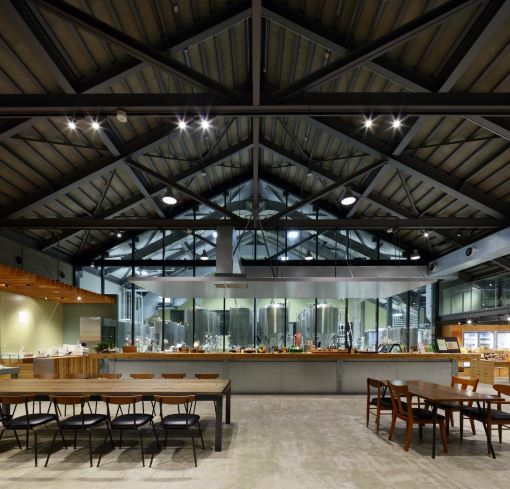 This entry was posted in Uncategorized on April 10, 2019 by hakkaisan. I hope everyone had joyful and relaxing holiday. 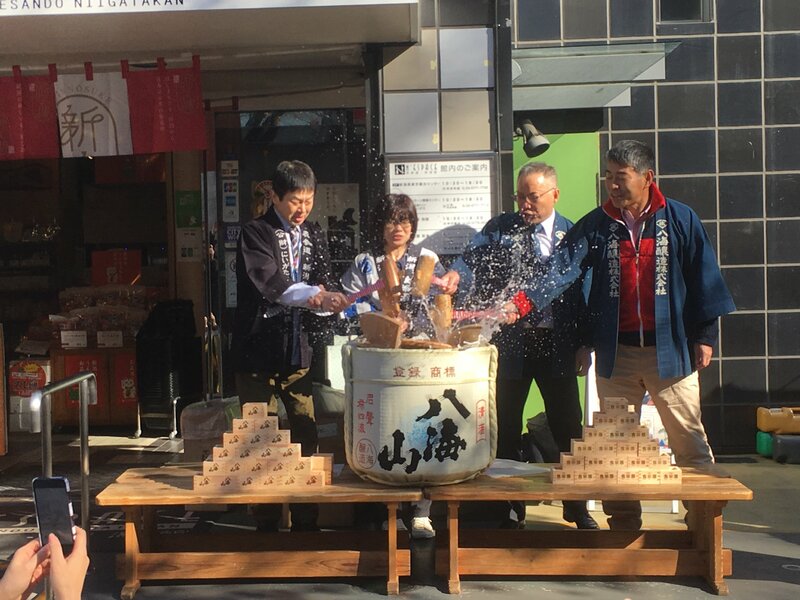 In Hakkaisan, we started our new year with the open sake barrel ceremony. This is a traditional ceremony to cerebrate the new starts. We see sake in barrel as a clear mirror to show the bright future, and see the lids of barrel split open like in Japanese Kanji ”八 – number 8 -” shape which spreads widely in bottom that means ”prosperity”. Sake was served to people who are making first visitation of the year to “Meiji Jingu 明治神宮” a shrine in Tokyo with the wood cups. Cerebrating with good sake on the way or after renewing the new year’s resolutions before god is a nice way to starts the new year! Hakkaisan wishes clear bright future and prosperity to all!! 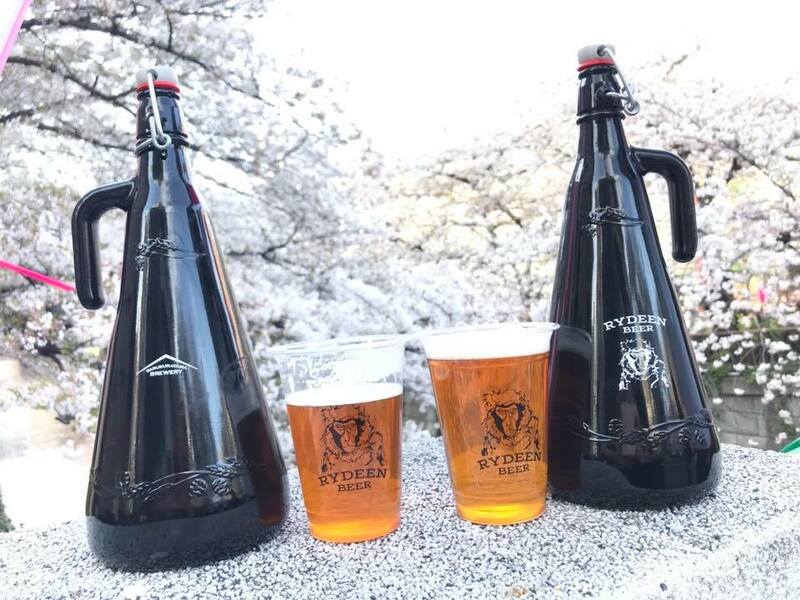 In 2019, we continue to work hard to brew good quality sake, and bring them to you with love and happiness. 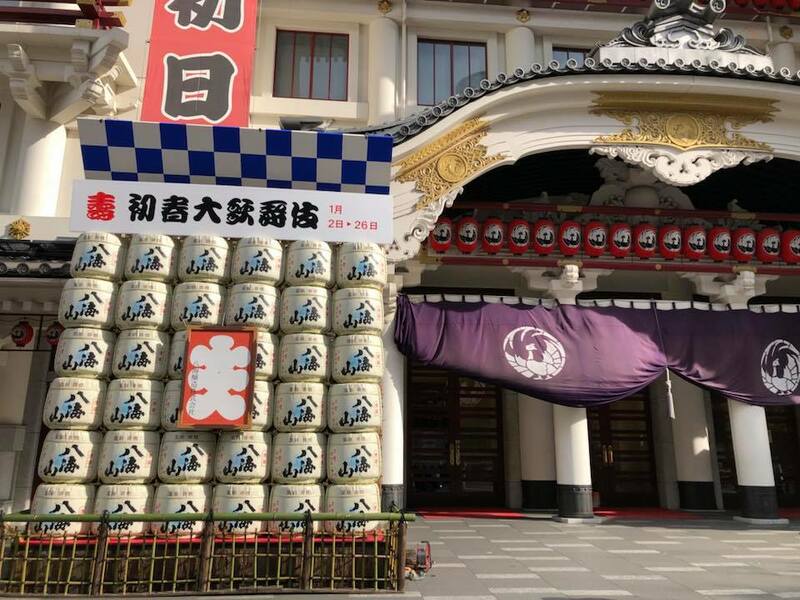 Tokyo Kabuki Theater is decorated with Hakkaisan sake barrels. This entry was posted in Uncategorized on January 4, 2019 by hakkaisan. 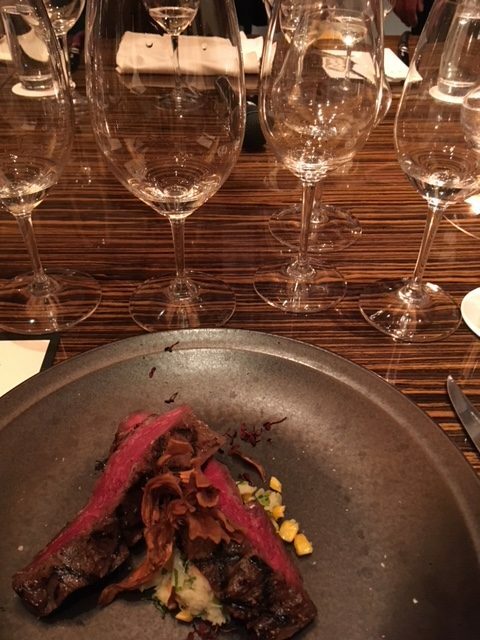 We held a very special Hakkaisan Dinner at CHOP stake house in Tokyo American Club. Hakkaisan Master Brewer, Mr. Nagumo, spoke the spirits of Hakkaisan and philosophy to anticipated club members. 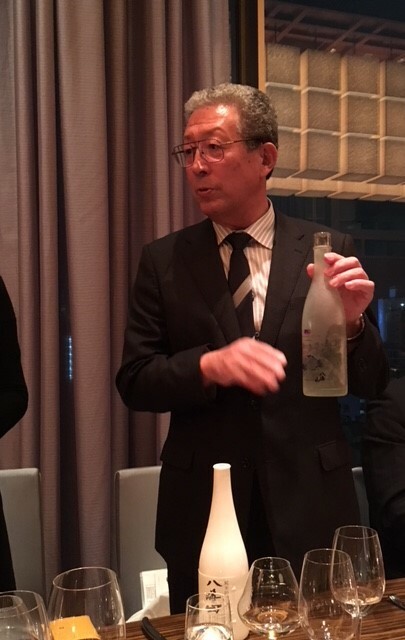 We served a very special sake for these club member “Tokyo American Club 90th Year” along with second fermentation in bottle Clear Sparkling AWA, Kouwa Gura 45 Junmai Daiginjo, and Snow Aged Junmai Ginjo 3 years with delicious CHOP’s stake. This entry was posted in Uncategorized on August 30, 2018 by hakkaisan. This food and wine festival is one of the kinds! 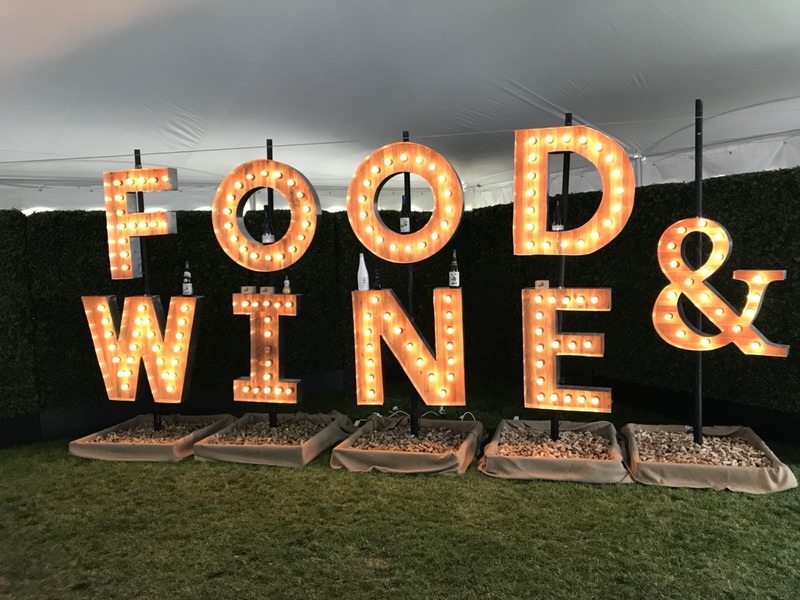 Food and Wine magazine hosts Food and Wine Classic in beautiful Aspen downtown, it showcased over 180 of fine food, wine, liquor, and luxury items presented by producers/makers for three days; this year was June 15th to 17th. 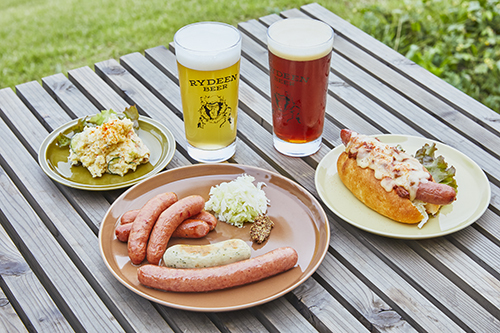 Over 4000 people came to visit and enjoy all the fine foods and drinks over three day weekend. 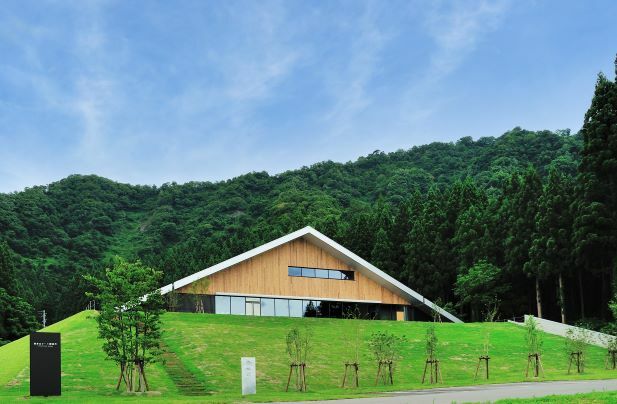 Many celebrity chefs came for special lectures, tasting session, and talk show though out the weekend , but there was no program related to Sake, so maybe we can host one tasting and lecture session next year?!?! The TV show “TOP Chef” chefs served their special dishes, too. 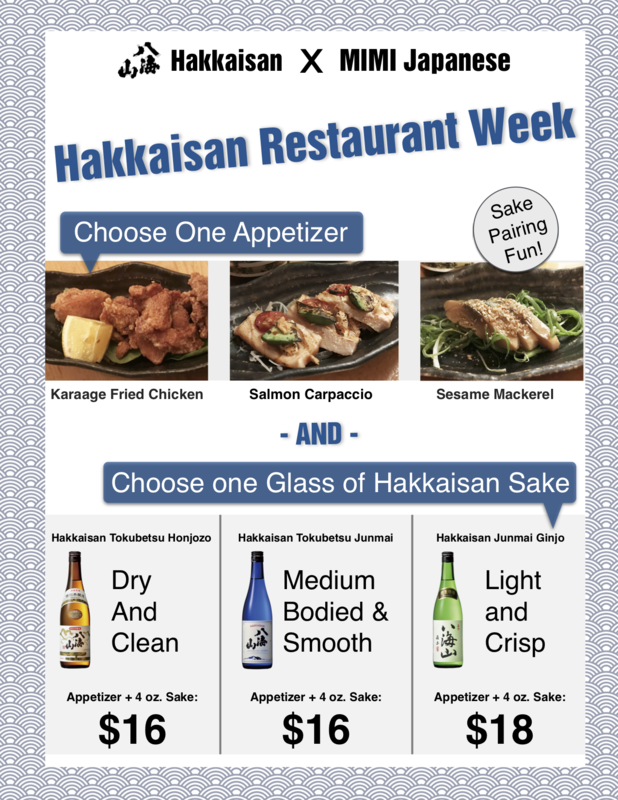 We are able to introduce our sake to first time sake drinker to experienced ones. Very interesting to interact with all kinds of people with different sake knowledge and show how we care for our products. 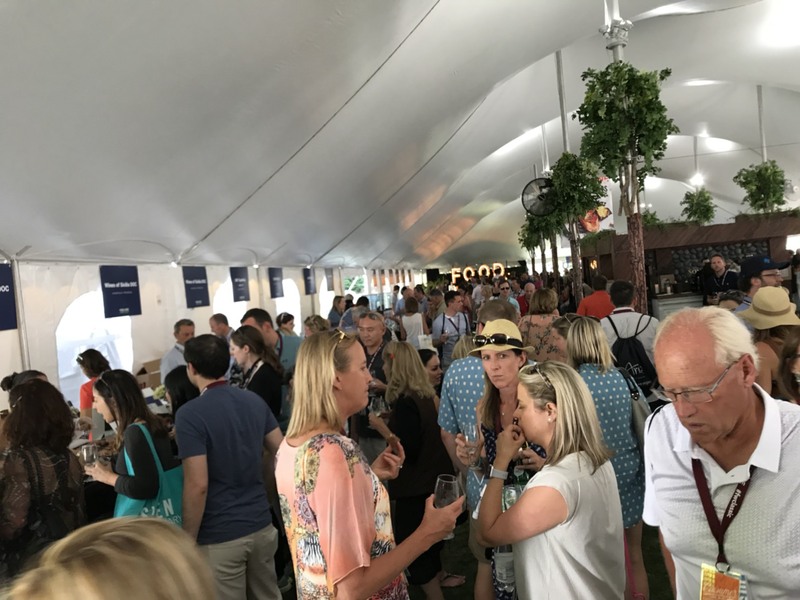 The Food and Wine magazine hosts’ similar festival in few cities throughout the United States, but Aspen one is its flagship. The ticket price was around $1500!! I personally though it is very expensive, but it maybe not… because I never saw Aspen airport so crowed with private jet!! We hope to see you all out there again next year!! This entry was posted in Uncategorized on June 29, 2018 by hakkaisan. One of the largest and most diverse in the history of the competition. 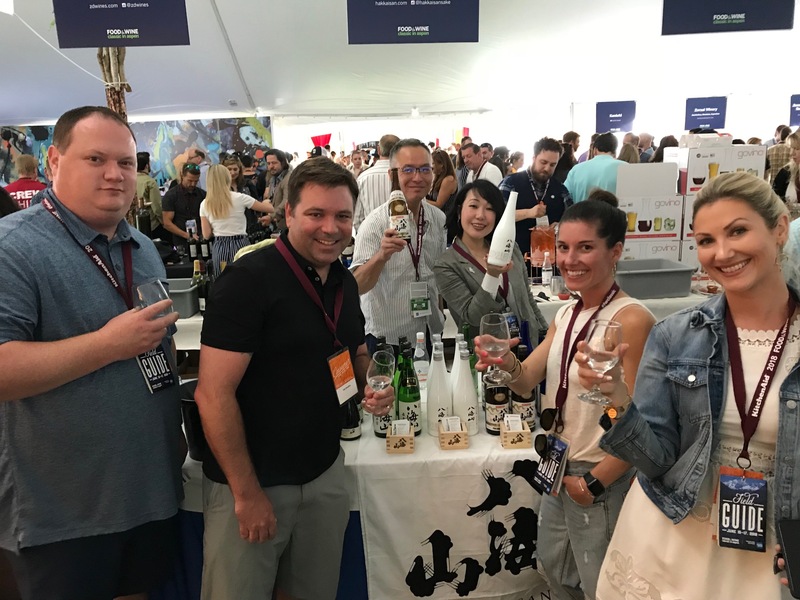 The 2018 TEXSOM IWA garnered over 3200 entries representing 30 countries and 21 U.S. States, with the most diverse selection of wines in the history of the competition. The Journal of Wine Economics recently published a paper in which TEXSOM IWA figured prominently for the competition’s ability to differentiate quality and offer judging consistency year-on-year. Also it is some of the most-recognized and selective in the United States. 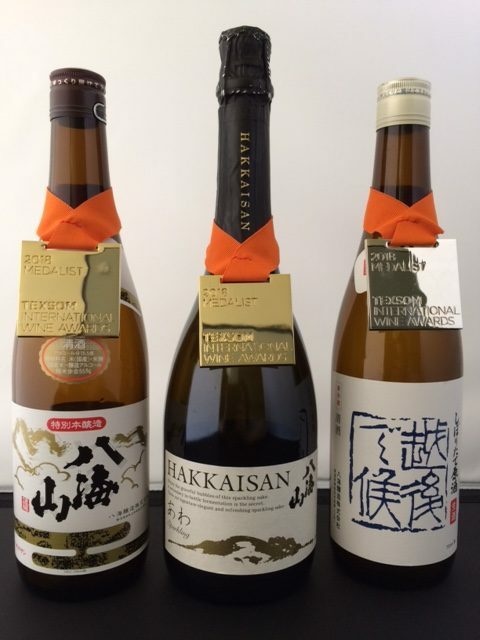 We are happy to announce that some of our sake received medals. 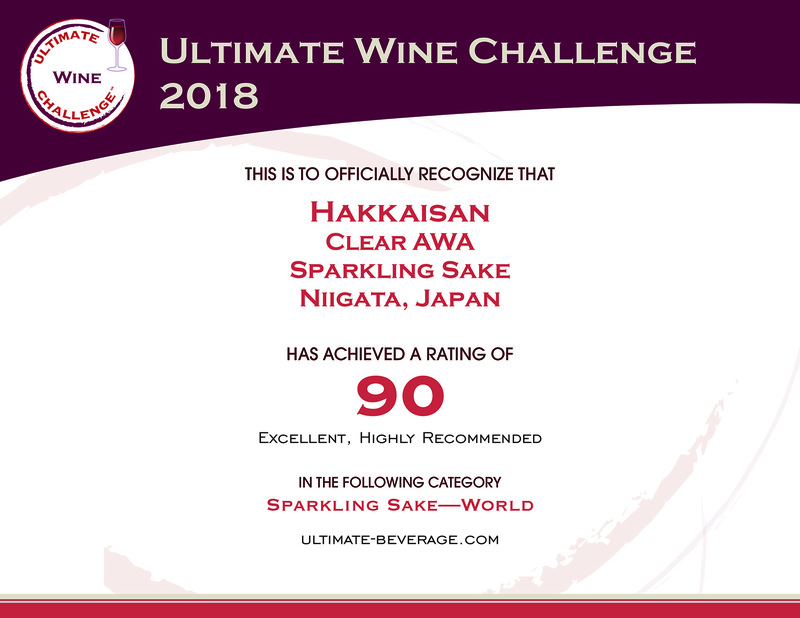 GOLD medal winning Tokubetsu Honjozo and Sparkling AWA will be presented at TEXSOM conference in August. They will be featured at tasting, dinners and special events. The most credible and relevant Wine competition in the industry. 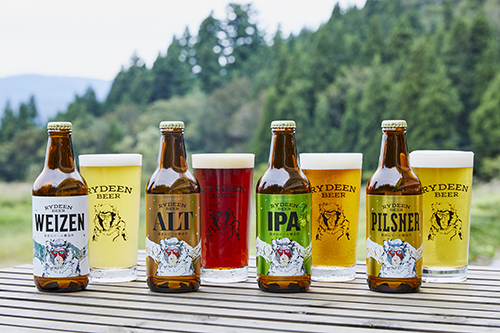 It offers the result that are reliable and easily understandable in today’s marketplace, creating opportunities for the industry, and establishing the platinum standard that defines what beverage evaluation should be. What a treat! Impressively aromatic with telltale notes of tropical fruit, sea breeze, green apple, and coconut meat. 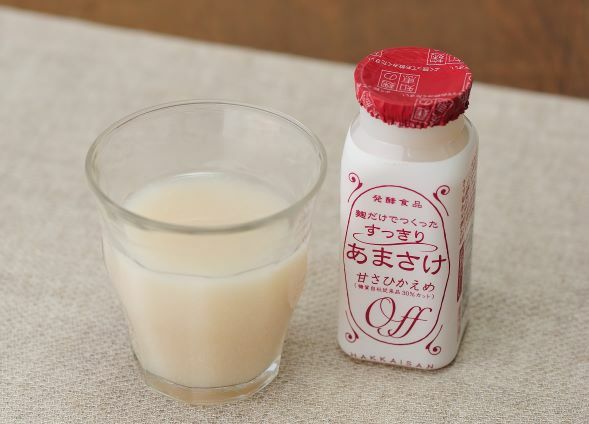 Refreshing and mineral-driven with a fine mousse, this sparkling sake is fruity without going overboard, and long. 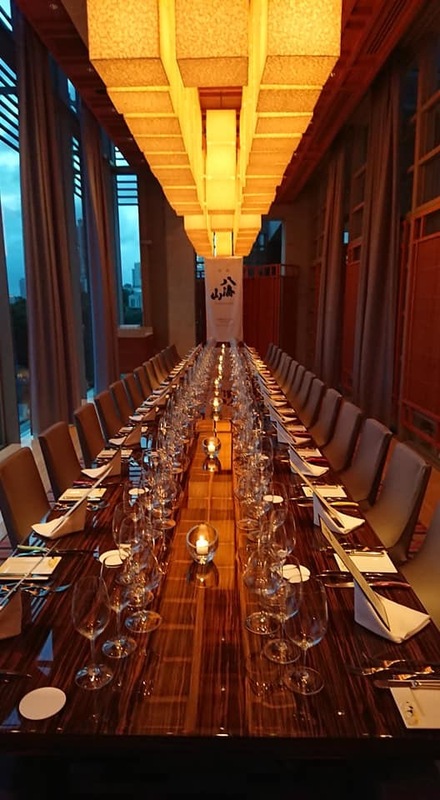 For 79 years, the Los Angeles International Wine Competition has showcased the finest domestic and international vintages through a wine-tasting event that is widely considered to be one of the most prestigious in the United States. 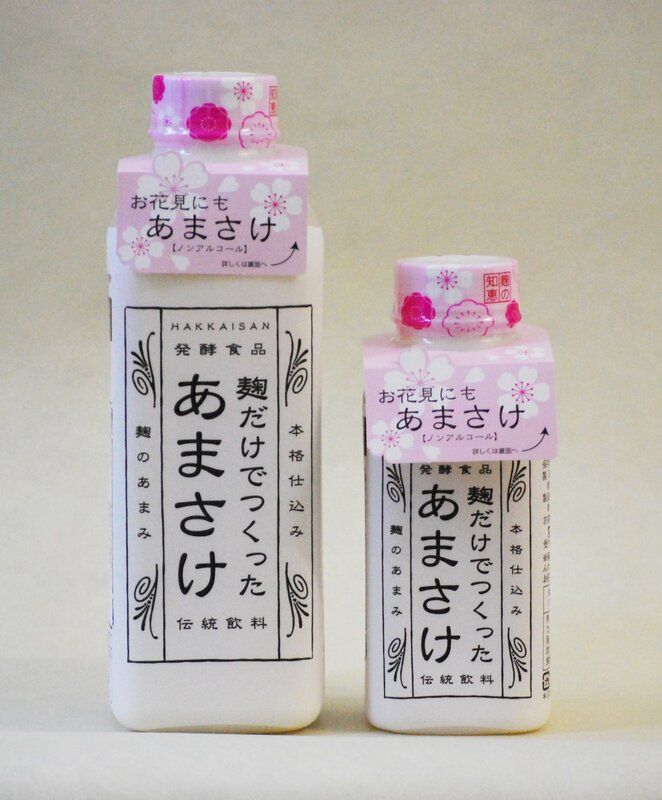 We proudly announce our Silver Medal Sake. This entry was posted in Uncategorized on June 27, 2018 by hakkaisan.